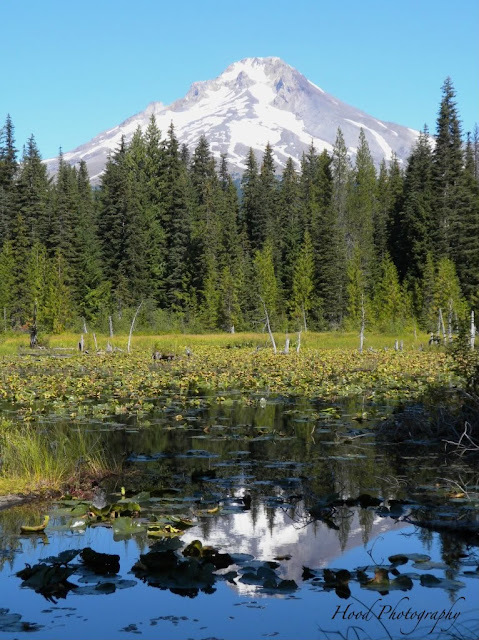 Mt Hood reflection among the lily pads at the northernmost point of Trillium Lake. Beautiful shot!!!! I love reflection photos. The snow capped mountain is so beautiful. The best example of nature favourite colour. It seems edited photograph but it is not. I am fully agree with which you shared here. My description also same as your words for this image.